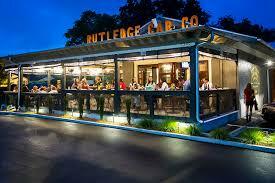 Meet us at 6:30PM in front of Rutledge Cab Co. on the corner of Rutledge Ave. and Mt. 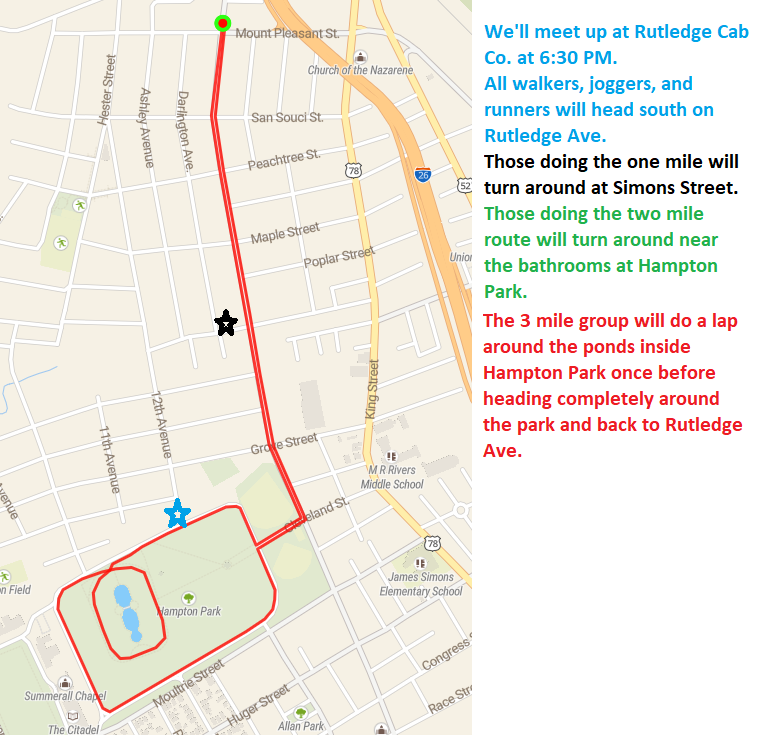 Pleasant St. We will run 1, 2 or 3 miles up and around Hampton Park then back to Rutledge Cab Co. for appetizers!! Please RSVP so we have a head count!